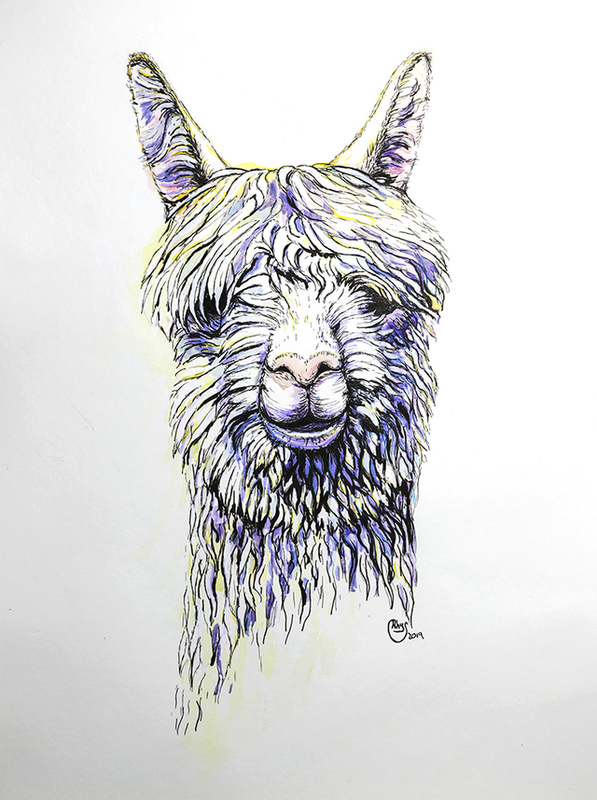 Original Art by Bari Rhys of Martha! Carmel & Martha, Future Banner Winner! Family Portrait...Collins, Millie, Goldilocks and Gabe! Wapu's Martha, AOA &Futurity Blue!! 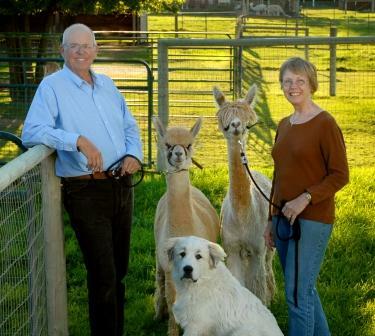 Welcome to Sandollar Farms & Alpacas, you found our website...now you and your family are invited to come visit the farm in person...why? Because there is lots to see! 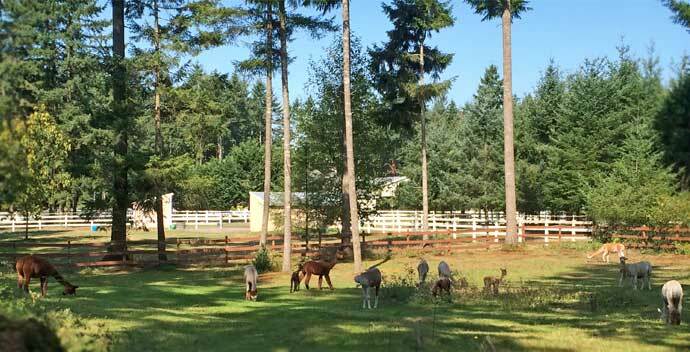 The alpacas, the livestock guardian dogs, Gabe and Val, the chickens, the bees, and of course, the farm store! and WE LOVE VISITORS! 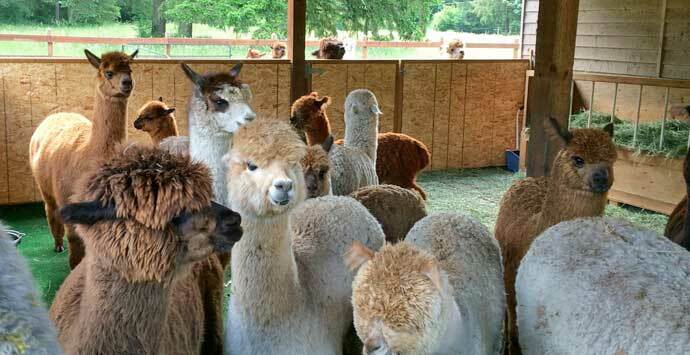 We raise to preserve and utilize the fiber produced by the extremely rare heritage breed suri alpaca. This is a working farm; the farm store and studio are open from 1pm to 5pm Tuesday through Saturday unless we are at a show (closed Sunday and Monday). 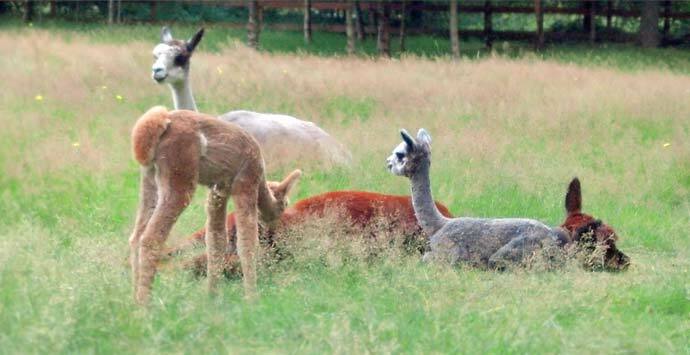 Come hang out and watch the alpaca antics over the pasture fence line and then stop in the Fuzzy Wuzzy afterwards and say hello; private escorted farm tour tickets into the pastures and through the farm are also available for families and groups at a nominal charge; and they can be redeemed for 20% discounts off merchandise in our store! 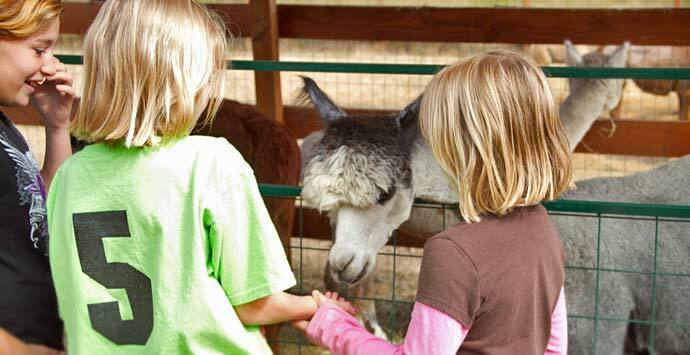 To purchase tickets for your private farm tour, you can click "Farm Tour"! Then just call Collins at 509-378-5833 to reserve your time! 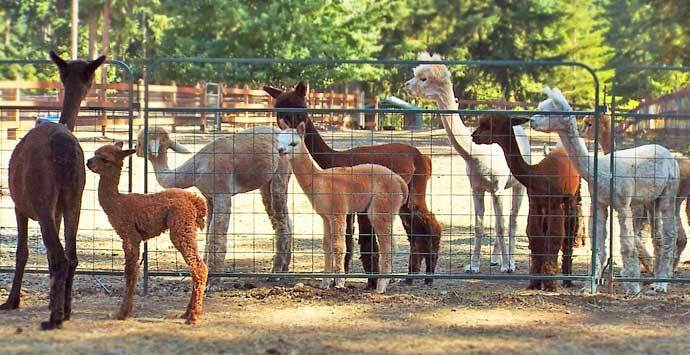 What is a suri alpaca? Watch this video and find out! 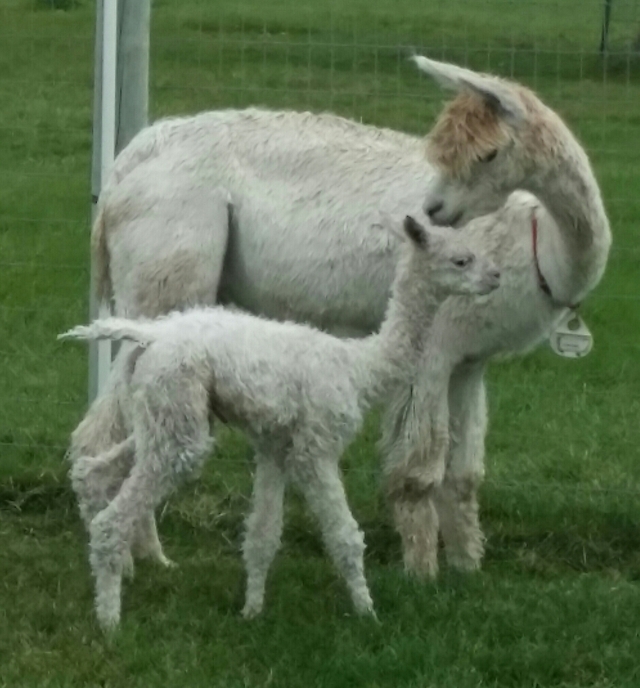 Alpacas for Sale - if you are considering getting alpacas, be sure to check out our ALPACAS FOR SALE link - We are a full service alpaca farm; in addition to breeding elite, top quality, award winning suri alpacas we also have well priced gorgeous fiber and pet alpacas as well! Check them out here! Fuzzy Wuzzy is our 2,000 sq. ft. onsite country mercantile store as well as our fiber and leather arts studio. It was enlarged/refurbished during the summer of 2018 and was re-stocked with new gift items as well. 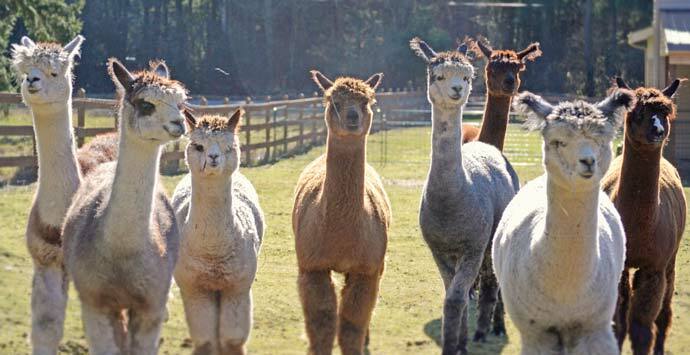 Also be sure to check out OUR ONLINE STORE - Some of the handcrafted products we sell in our ranch store are now available online at www.SandollarAlpacas.com/store. 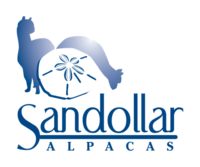 Suite Sandollar Alpacas is our new AirBNB and is a great place for alpaca lovers to come and stay for a night or a week! Make reservations or check us out on Sandollar AirBNB! 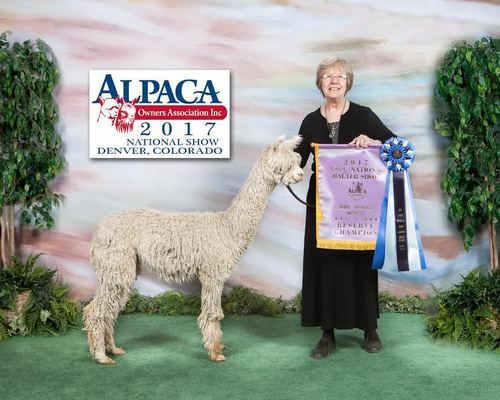 Alpacas 101 - For Fun & Profit is a full day seminar offered several times each year, check our calendar of events for the next one! Sandollar Red Barn is our iconic barn available for rental for your upcoming event. Give us a call to find out detail! So don't wait...head on out this weekend!